PARTY room deals, a deliberate nod to regional NSW and an attempt to win back the favour of peak lobby groups were evident in the state's new Cabinet line-up on Tuesday. 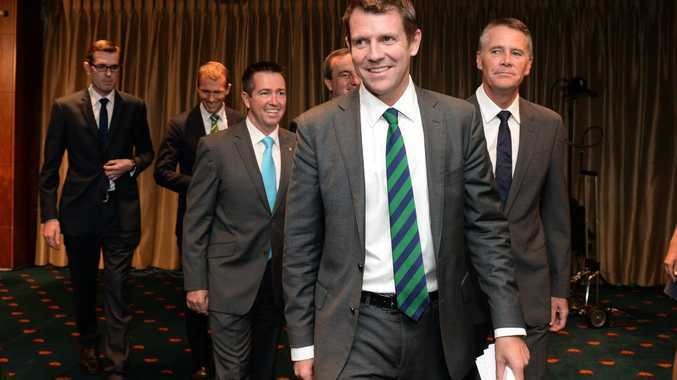 Unveiling a team he described as having "a hunger to transform NSW", Premier Mike Baird passed on the role of Treasurer to former Finance Minister Andrew Constance, while adopting Barry O'Farrell's infrastructure and Western Sydney portfolios. Unsurprisingly, Gladys Berejiklian held onto Transport Minister after agreeing not to challenge Mr Baird and settling for the role of deputy at last week's leadership vote. Pru Goward's last minute decision not to contest the deputy leadership was rewarded with a promotion to Planning while her former and tumultuous community services portfolio was handed to Vaucluse MP Gabrielle Upton. The elevation of both Mr Constance - who had previously held the Disability portfolio in opposition and in government - and Ms Upton, a long term supporter of the NDIS, was welcomed by National Disability Services. NDS NSW Manager Scott Holz said the retainment of John Ajaka - who is currently championing the launch of the NDIS in the Hunter Region - would ensure "stability". While the dumping of NSW Attorney General Greg Smith likely caused the biggest upset within his own party, the news was welcomed by much of the state's legal fraternity, which has lobbied against stringent sentencing reforms and reporting regulations for convicted criminals. Speaking to reporters about his decision to demote a "good man and good friend" in favour of former Planning Minister Brad Hazzard, Mr Baird said he had to "weigh up what I think is the right team to take us forward". Hospitality, Gaming and Racing and the Arts Minister George Souris, who along with Mr O'Farrell had been instrumental in reforming the King's Cross party precinct following the high-profile deaths of Thomas Kelly and Daniel Christie, lost his portfolio to Dubbo MP Troy Grant amid claims he would likely resign before the next state election. Also on the chopping block was Environment Minister Robyn Parker, who lost her portfolio to Pittwater's Rob Stokes. Integral portfolios including Health and Education remained firmly in the hands of North Shore MP Jillian Skinner and Murrumbidgee MP Adrian Piccoli. Duncan Gay stays on as roads minister and Mike Gallacher as Minister for Police and Emergency Services. The NSW North Coast lost its only minister - Ballina MP Don Page announced his pending retirement on Tuesday morning before his Local Government portfolio was handed to Bathurst's Paul Toole - while north-western MP Kevin Humphries was named Natural Resources Minister, leaving Mental Health to former Whip Jai Rowell. Deputy Premier Andrew Stoner added Minister for the North Coast to his portfolios - regional infrastructure, tourism and small business. Speaking to APN Newsdesk following the reshuffle, a spokesman for the Deputy Premier's department said Mr Stoner had hand-picked Mr Humphries for the role of Natural Resources Minister because of his familiarity with northern and north-western NSW farmers and the contentious issue of coal seam gas exploration. 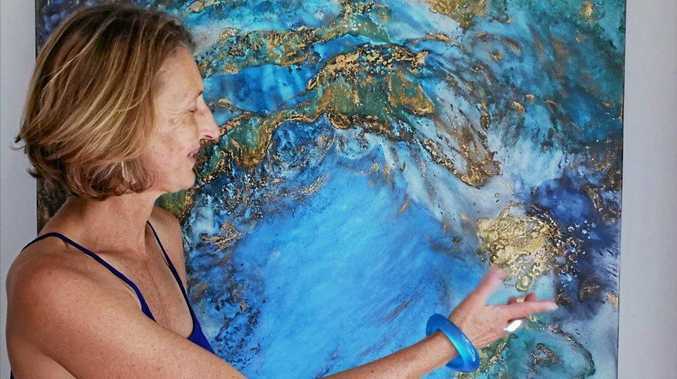 He said the role was handed over with a "specific brief to look at protecting land and water resources". While there was no conformation of what role, if any, Mr O'Farrell, who resigned last week over an undeclared bottle of wine, would continue to play in the government, the Herald reported the former Premier was set to receive an annual pension of more than $160,000 whenever he decided to officially leave politics. The new Cabinet will be officially sworn in on Wednesday.